I reached out and everything just happened so quickly. We both have very similar senses of humor, obviously and aren’t afraid, which is a good and bad thing, because I don’t know what our movie will be rated. And we’re both very blunt. So we’ve gotten through a really strenuous process without ever fighting, because we’re both very straightforward. Amy, in this movie, she has it very together. It’s her lifelong dream to be a flight attendant. She works at the airport. And I’m a MESS. Schumer’s sister and writing partner Kim Caramele is assisting on the script. 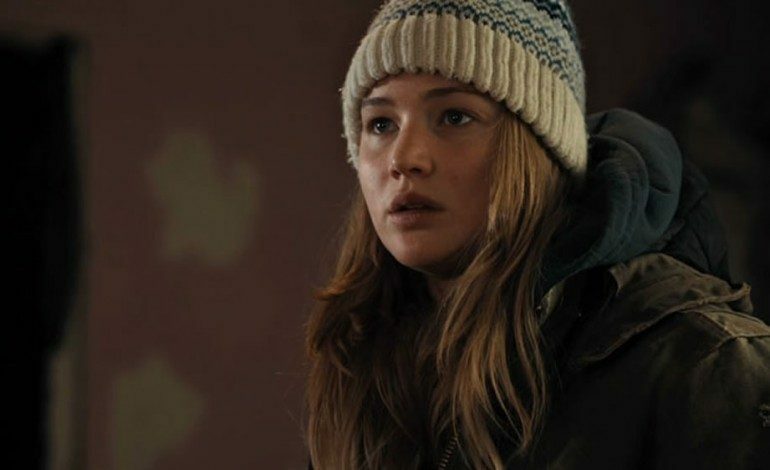 Lawrence can next be seen alongside her Silver Linings Playbook and American Hustle co-star Bradley Cooper in Joy, reuniting the duo with director David O. Russell. The film is slated for a Christmas Day release.